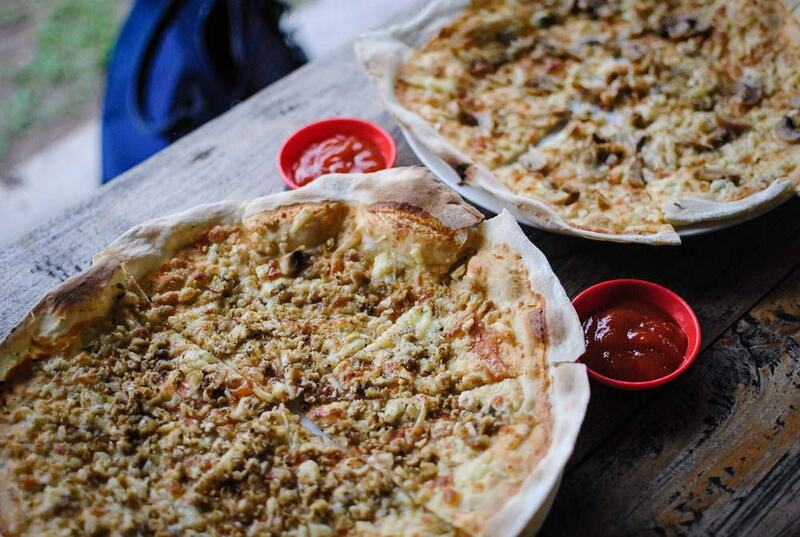 Home Guide Travel Ideas You can find homemade, authentic Italian pizzas in Bintan. But where? 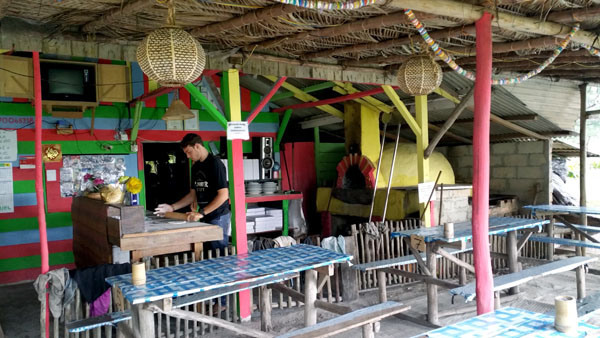 You can find homemade, authentic Italian pizzas in Bintan. But where? We received a few questions from our fellow readers who took this quiz previously. One of the questions was regarding a pizzeria in Bintan. Let us hook you up with more info! 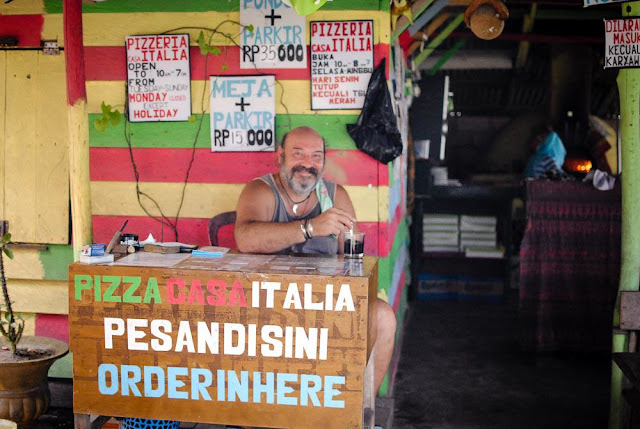 Pizza Casa Italia is a family-owned business by actual Italians who fell in love with Bintan and stayed behind. The pizza here are made fresh by the mother or son and is popped into a proper pizza oven. Comes out the thin crust but fluffy pizza with wonderful melting cheese. The toppings of the pizzas are more localised, such as Pizza Telur (eggs on pizza), Pizza Cabe (chilli on pizza) and Pizza Sarden (sardines on pizza). Pizza Casa Italia is located on the Trikora Beach, which is quite a distance away from the more touristy sites in Lagoi area, home to the ever popular resorts such as The Canopi, Nirwana Resort Hotel, and Bintan Lagoon Resort, just to name a few. It's best to get a local driver to navigate around the area since the public transport system is not established on the island. We're pretty sure your hotel reception can hook you up with a cabbie. For more information on traveling within the island, click here.